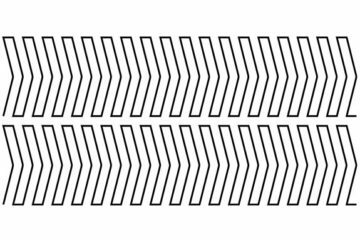 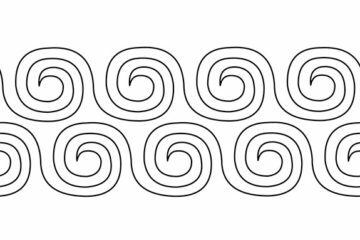 The Groovy Board Stripes Right pattern 10″ x 24″ helps any quilter beginner or expert to create a precise stripey pattern when quilting. 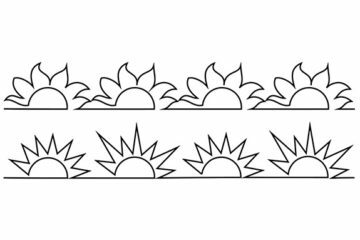 The Groovy Board Suns and Sunflowers pattern 10″ x 24″ helps any quilter beginner or expert to create precise Suns and Sunflowers patterns when quilting. 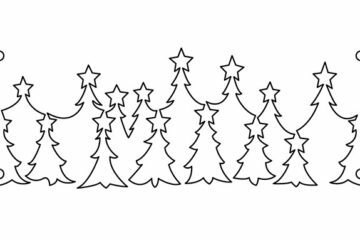 The Groovy Board Tree Lot pattern 10″ x 24″ helps any quilter beginner or expert to create precise tree patterns when quilting. 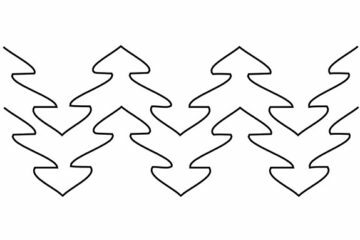 The Groovy Board Trees pattern 10″ x 24″ helps any quilter beginner or expert to achieve a precise Tree pattern when quilting. 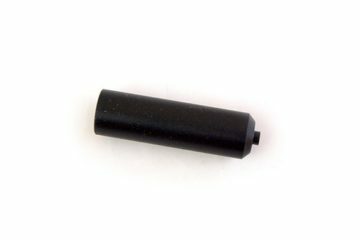 Stylus Tip replacement – may not fit older Stylus versions. 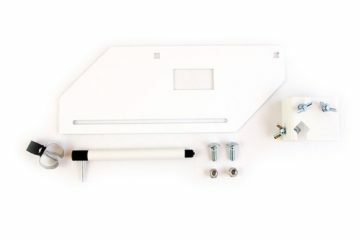 This Stylus kit is required to use Groovy Boards on your HQ Simply 16, Avante 18 or Fusion 24. 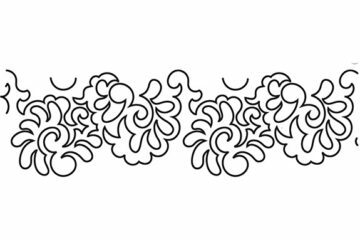 HQ Groovy Board Bloom n Curl pattern 10″ x 24″create a precise pattern that can be used by all quilters, from beginner to expert. 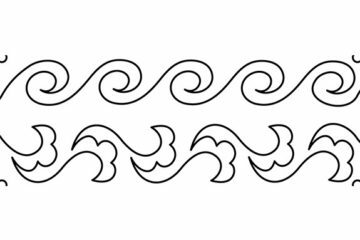 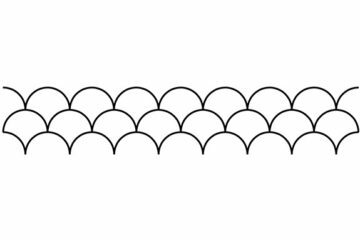 HQ Groovy Board Feather delight pattern 10″ x 24″ creates a precise pattern that can be used by all quilters, from beginner to expert.